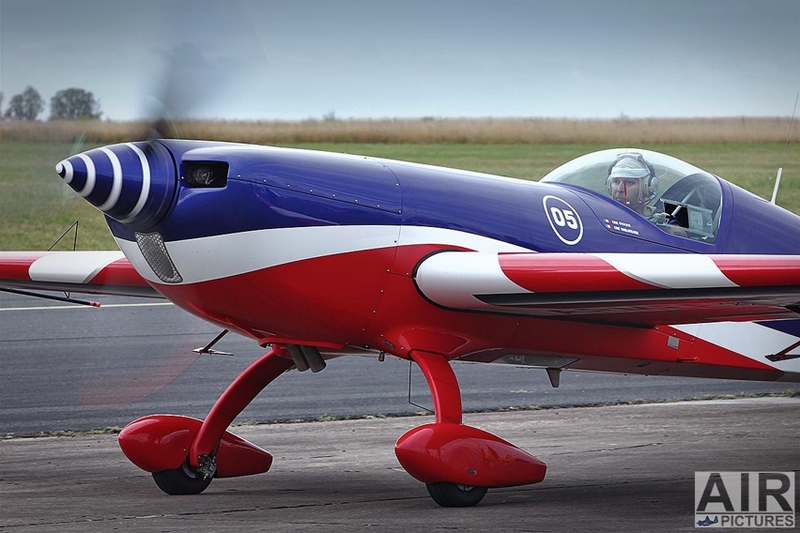 Fifteen years after France had last hosted the FAI World Aerobatic Championships in the Unlimited category, the 60 best aerobatic pilots in the world gathered once again in this beautiful country, this time at Châteauroux-Deols airport to compete for the most coveted of all aerobatic titles. 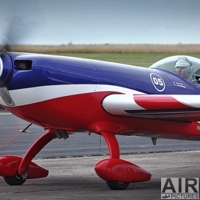 Knowing that French teams have dominated the world of aerobatics and that France has both the means and skills necessary to put together a great show worthy of such an event, the Fédération Aéronautique Internationale (FAI), strongly encouraged by the other participating countries, entrusted the French Aeronautical Federation (FFA) with the organization of the championships. 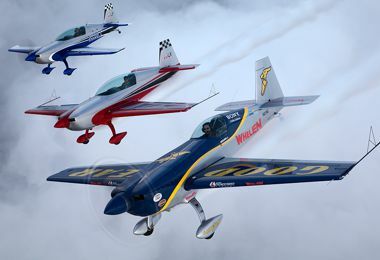 The competition was held from August 20th through 29th, a great aeronautical celebration and the highlight of the year for recreational and sport aviation. 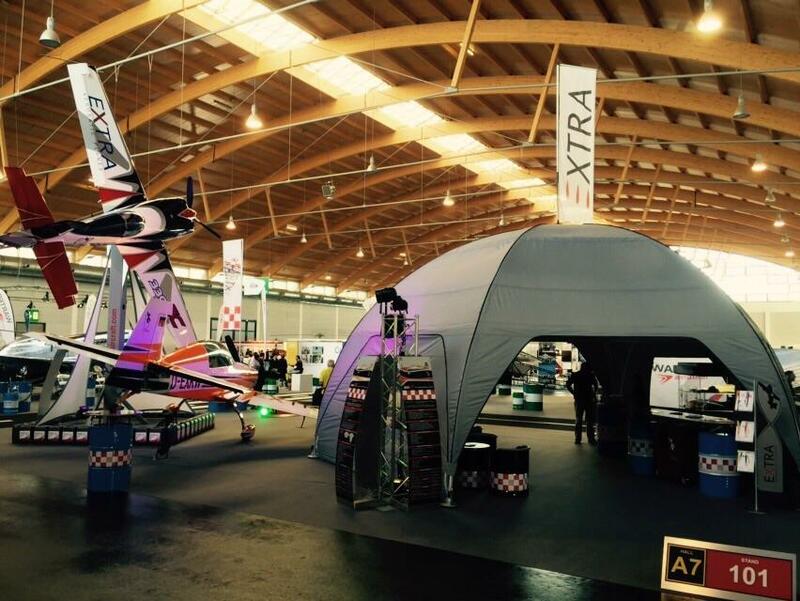 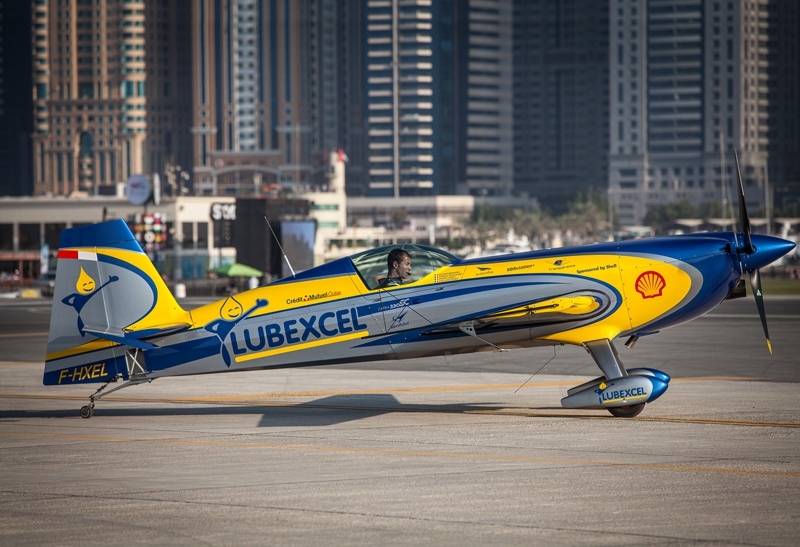 All of us here at Extra aircraft were very proud when, at the end of the competition, the list of results was once again heavily dominated by Extra aircraft. 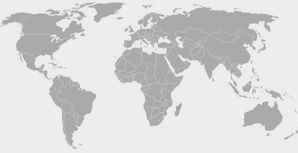 France headed the group of competing teams in the national team competition. 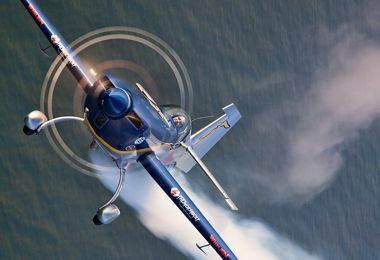 The winning French team consisted of Alexandre Orlowski, François Rallet and Aude Lemordant, all flying the Extra 330SC. 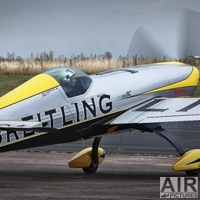 The known compulsory programmes for, both the male and the female section were won by pilots flying the Extra 330SC: Alexandre Orlowski in the male known compulsory programme and Aude Lemordant in the lady's class. 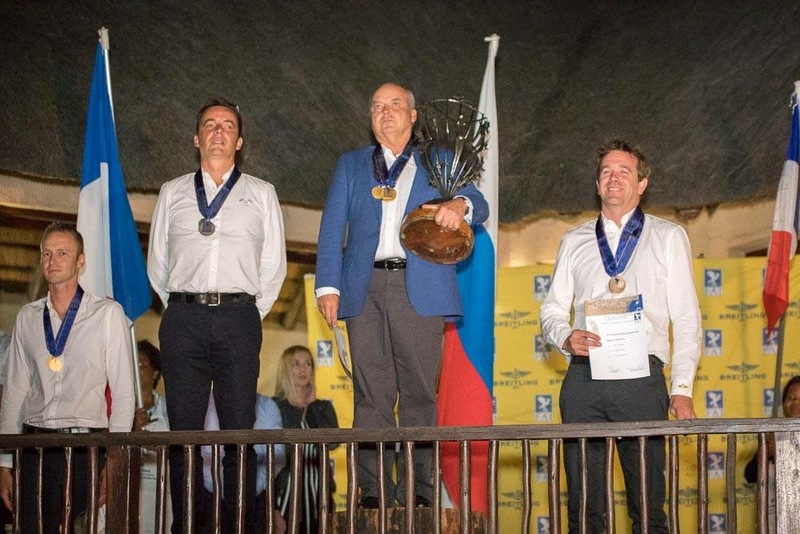 The same astonishing result was achieved in the free programme, once again with Alexandre and Aude making it to the top of the list of results. 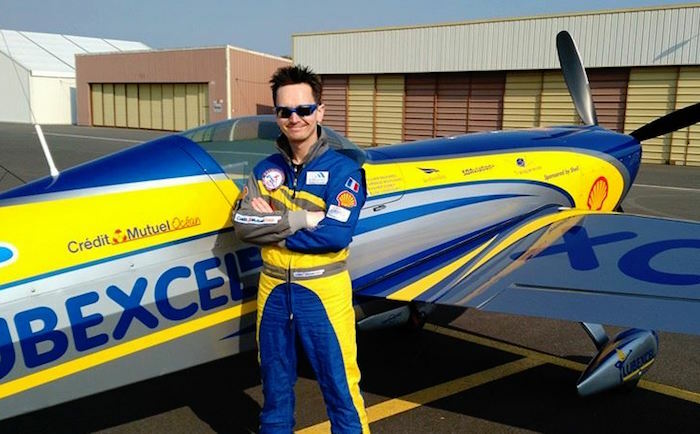 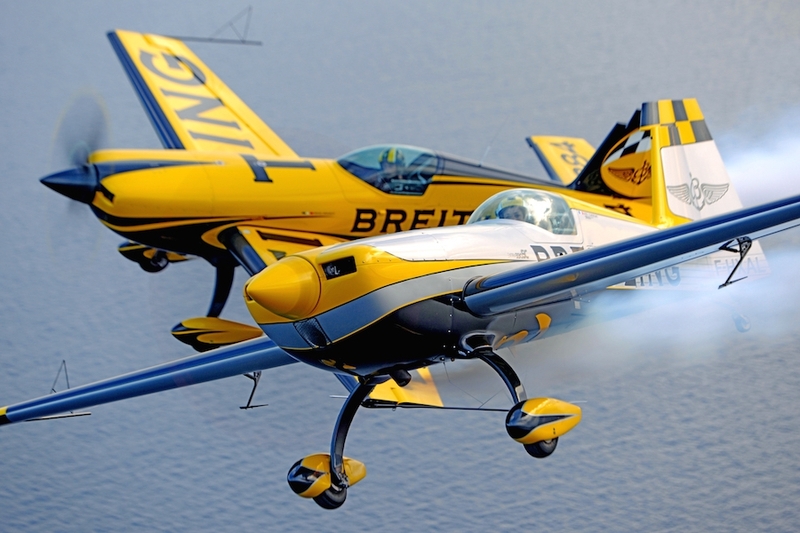 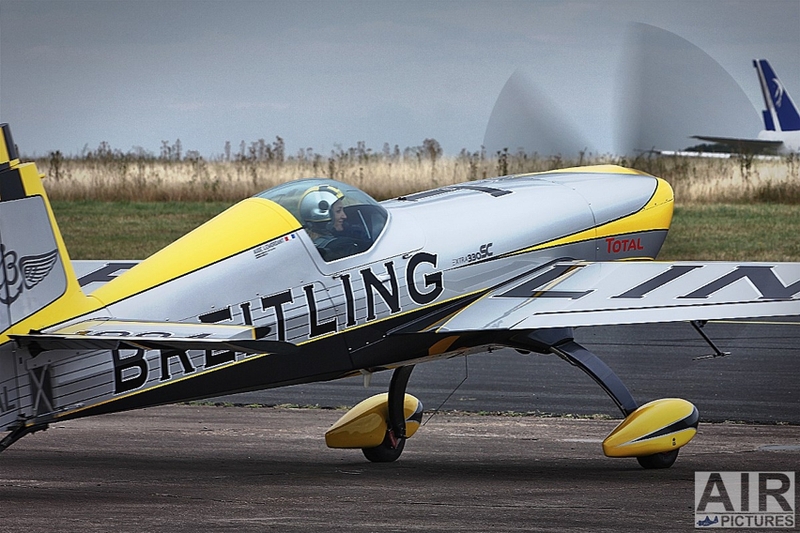 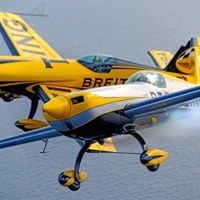 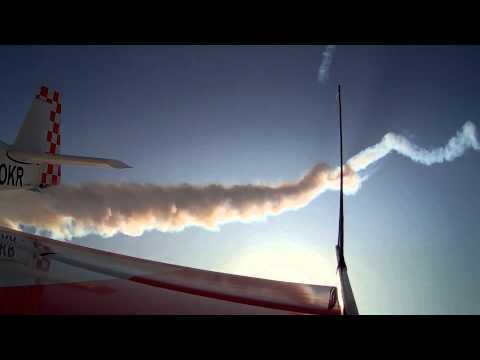 In the free unknown programme for male pilots, another aerobatics expert flying the Extra 330SC, French aviator Mikael Brageot was in first place, while in the female category of the same competition, Aude Lemordant took it all. 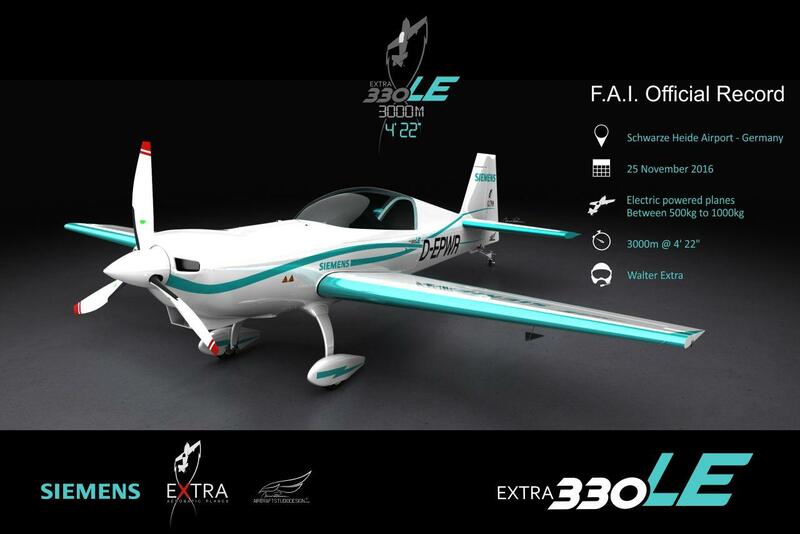 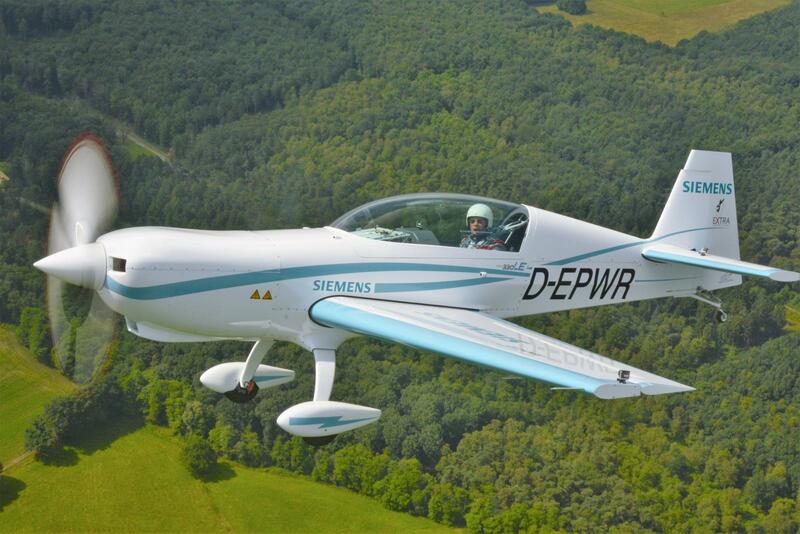 Both top positions in the general results list were held by pilots flying the Extra 330SC: Alexandre Orlowski, France and Mikhail Mamistov, Russia. 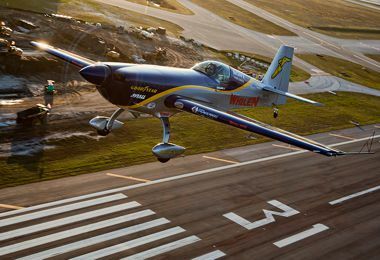 From Walter Extra and all of his team a proud and encouraging "Well done" especially to the winners and of course to all others for a safe contest! 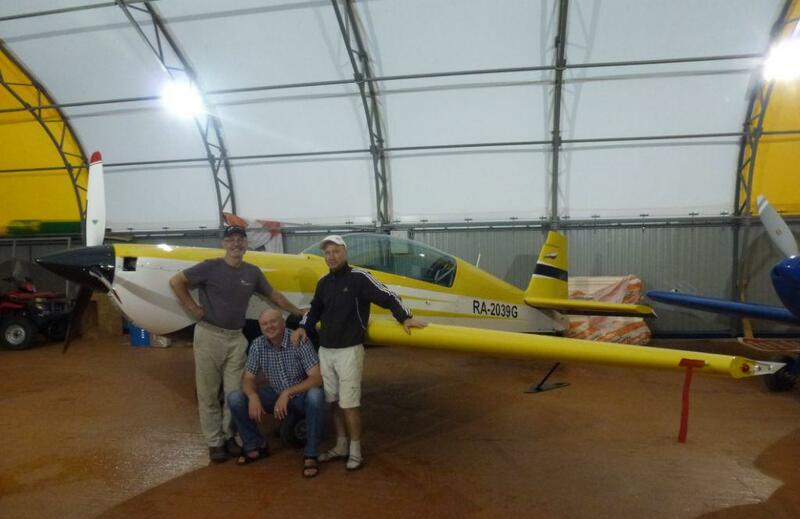 We at EXTRA promise to do all that we can, to keep you all at the top of future result lists.